Following the conclusion of its successful summer/Autumn 2013 premiere tour, this production is not currently available. 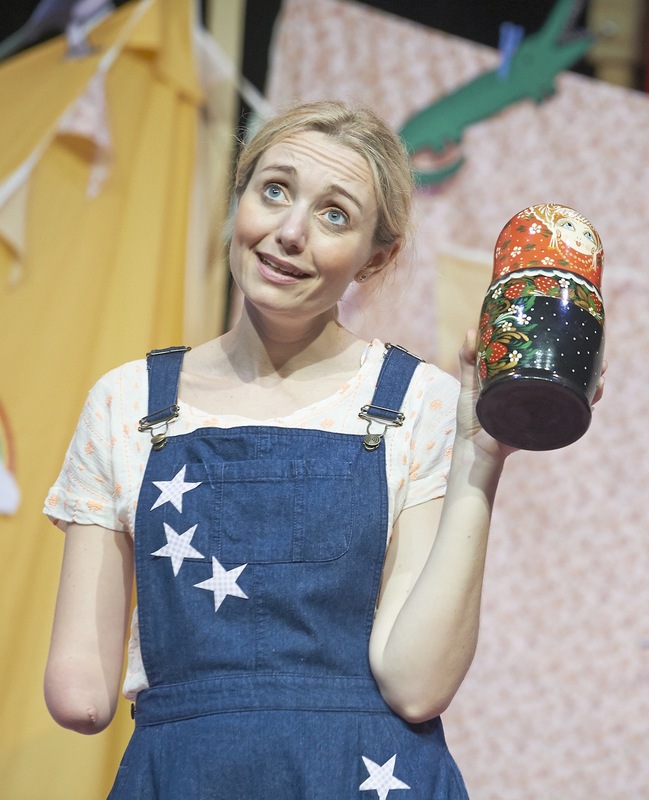 This delightful new show for children aged 3 to 6 is written and performed by popular CBeebies presenter Cerrie Burnell, with direction by Hal Chambers and original music specially composed by Bill McGruddy. 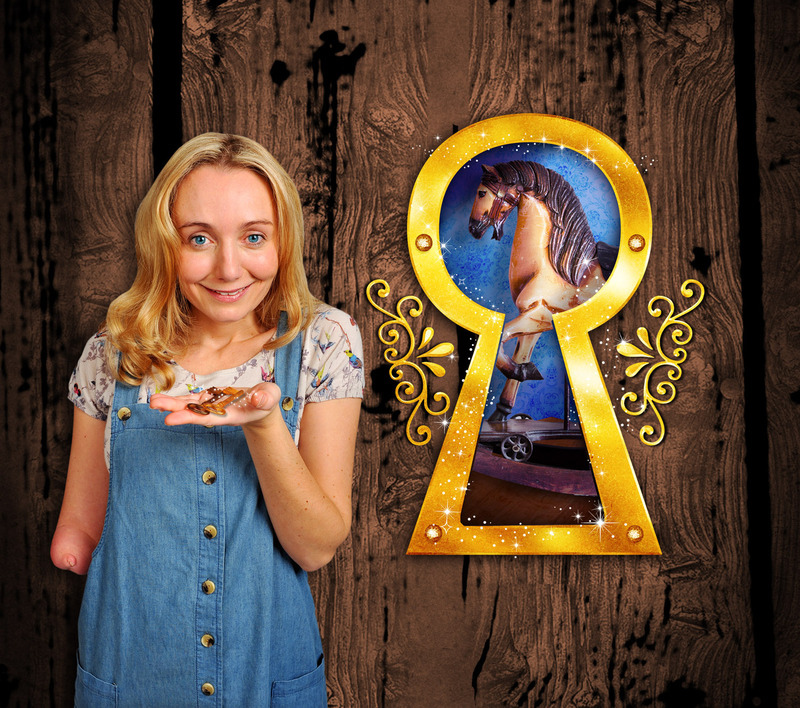 Cerrie plays Liberty Rose, or Libby to her friends. She dreams of becoming a ballerina like her mum before her. But when she’d told to wear a false arm for dancing lessons, Libby rebels, seeking escape in her favourite playroom. Suddenly, the toys magically come to life around her. Will Libby’s new friends be able to help her to become a famous ballerina? Running time 55 minutes, most suitable for ages 3 to 6.